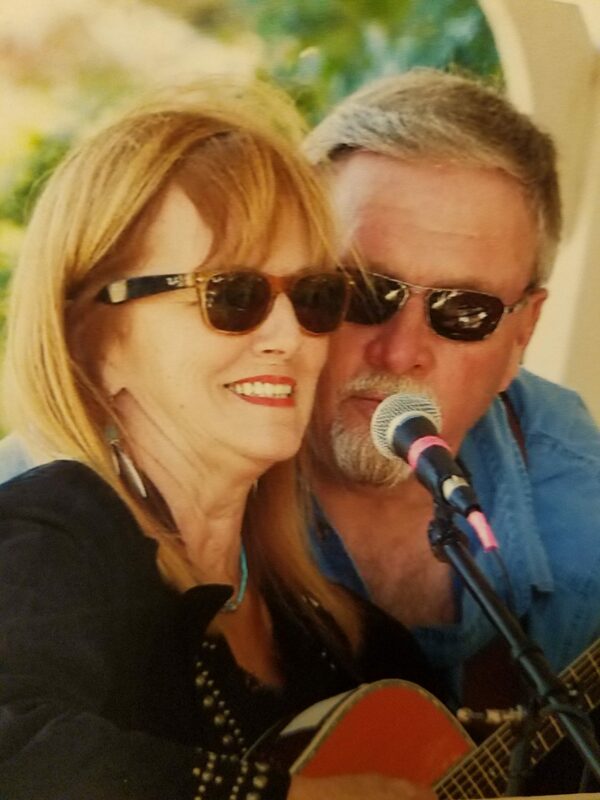 Tim and Bonnie perform Bluegrass, Folk, and Classic Country music interspersed with Downeast Humor and stories. If you loved listening to old records of humorous Downeast Stories in the 1960’s, you will love listening to Tim Joy retell them in true Maine-ah style. Bluegrass, Folk, and Classic Country music on Fiddle, Guitar, and Vocals in the traditional style. Tim Joy and Bonnie Guerrette represent Downeast and Northern Maine and have played Bluegrass around the state of Maine for many years. They are regulars at Hammond Hall and have performed at the Schoodic Arts Festival in 2018.